Lianorg is an authentic and professional tourist information website, committed to offering the most comprehensive national travel information to Asian tourists. In addition to the website, Lianorg also publishes a travel guidebook and informational videos, focusing on providing overall influential travel information. Lianorg selects every year the best restaurants, hotels, stores, and tourist attractions worldwide for travelers from China, Japan, and other Asian countries. Headquartered in Beijing, this Tourist Information Network is a community in which professionals and individual travelers rate the visited sites, post their reviews, give advice and establish a ranking in each category. 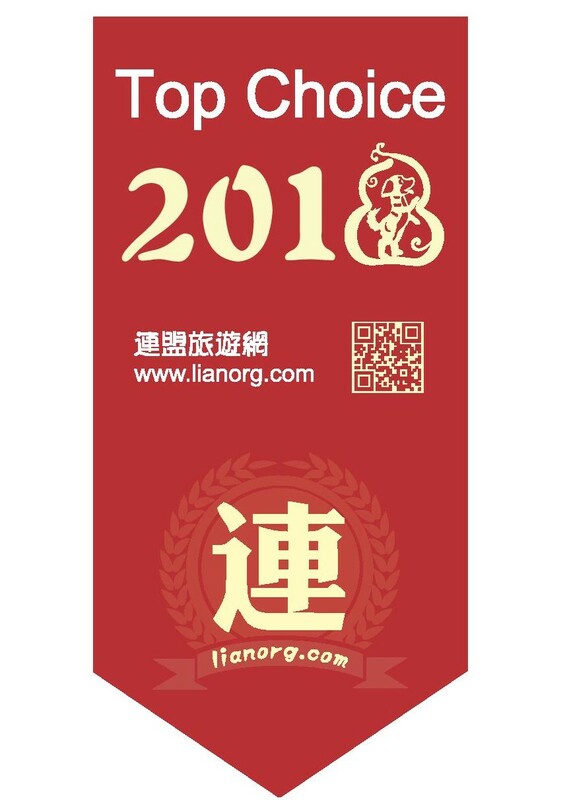 Riginov has been awarded the ''2018 Top Choice Medal'' by the Lianorg Guide. This award was given based on feedback by the local representative of the guide, who praised Riginov as a top tourist attraction.